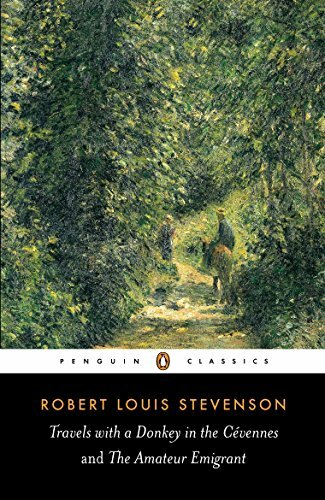 In 1878, Robert Louis Stevenson was suffering from poor health, struggling to survive on the income derived from his writings, and tormented by his infatuation with Fanny Osbourne, a married American woman. 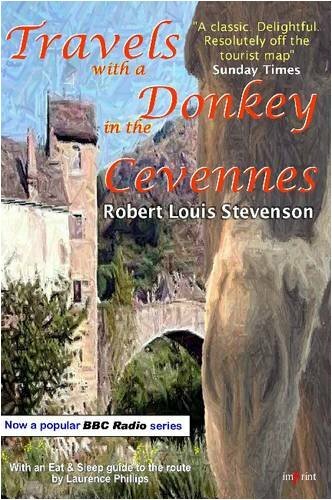 His response was to embark on a journey through the Cevennes with a donkey, Modestine, and a notebook, which he later transformed into Travels with a Donkey. 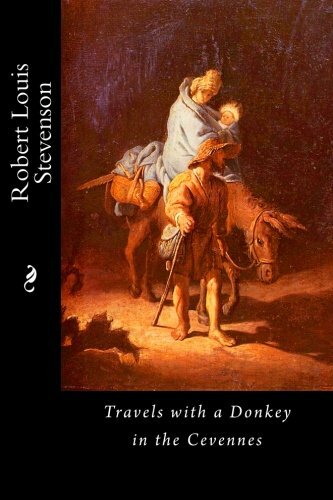 Just a few months after publication, Stevenson was off again - this time crossing the Atlantic and the breadth of America in the hope of being re-united with Fanny, an experience he recorded in The Amateur Emigrant. 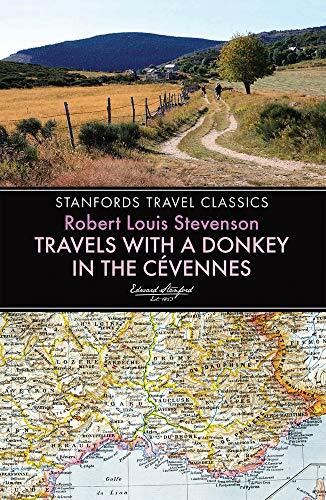 Both pieces are classics of travel writings, which reveal as much about Stevenson's character as the landscape he travels through. 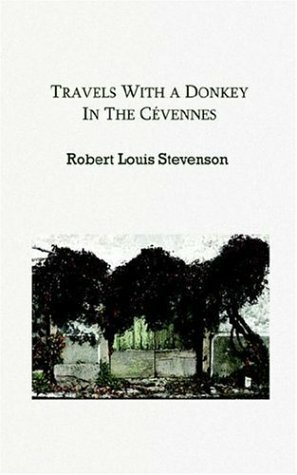 Robert Louis Stevenson (1850-94) was born in Edinburgh and studied engineering and law, before turning to writing full time. He wrote essays, travel literature, poetry, and fiction. Christopher MacLachlan is Senior Lecturer in English at St Andrews. He has written widely on 18th-century English/ Scottish literature; the Scottish Enlightenment; modern Scottish literature.